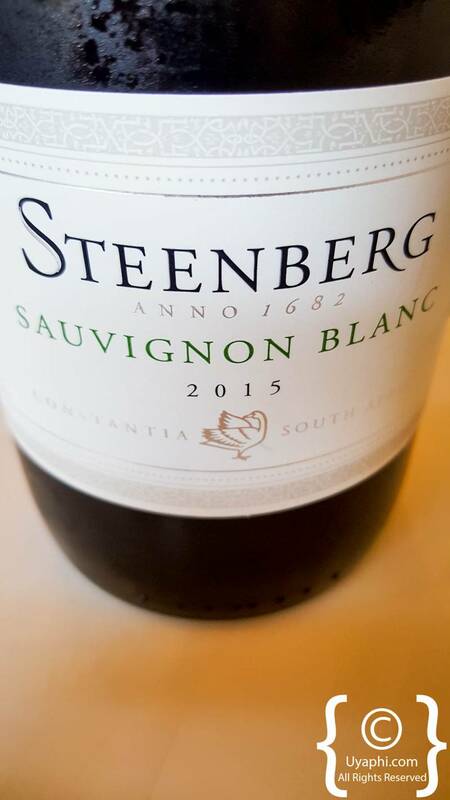 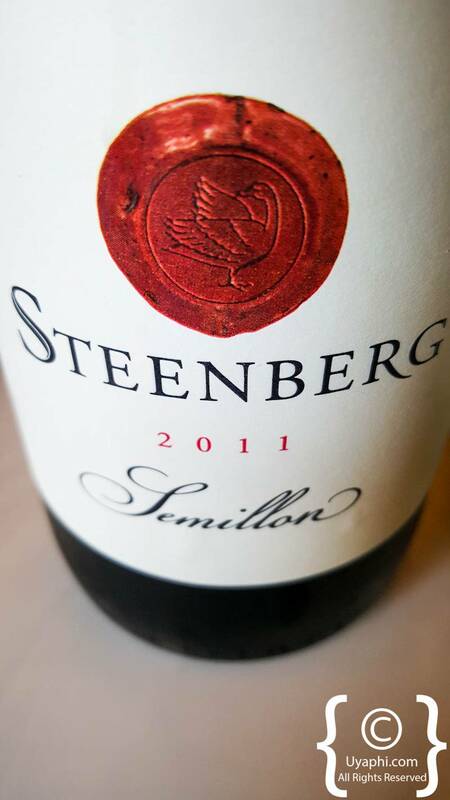 Steenberg is the last winery in Constantia before one runs into the Atlantic Ocean in Muizenberg. 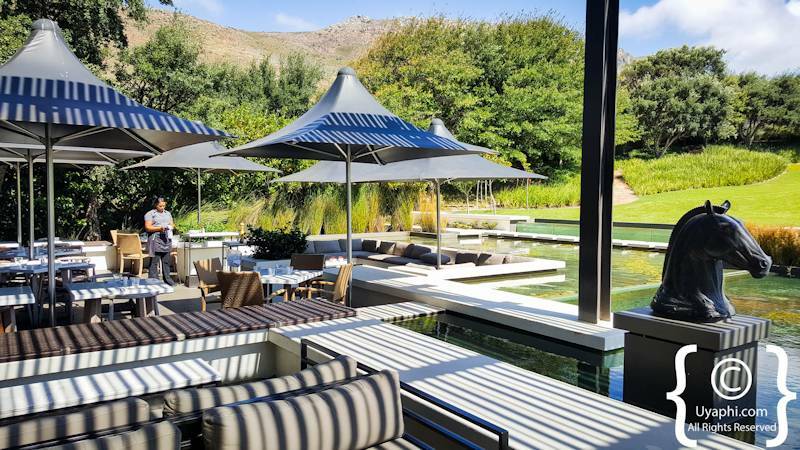 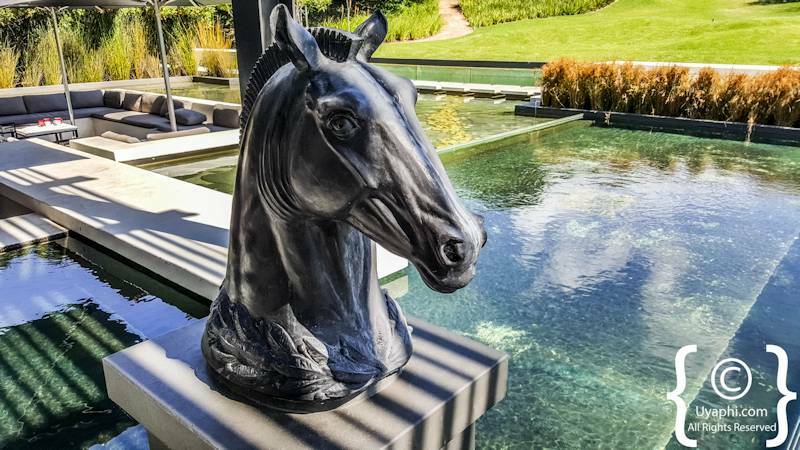 One of the more iconic estates in South Africa as there is a golf course attached, a hotel with spa facilities, private dwellings, wine tasting and restaurants all located on mountain slopes overlooking vineyards and ocean. 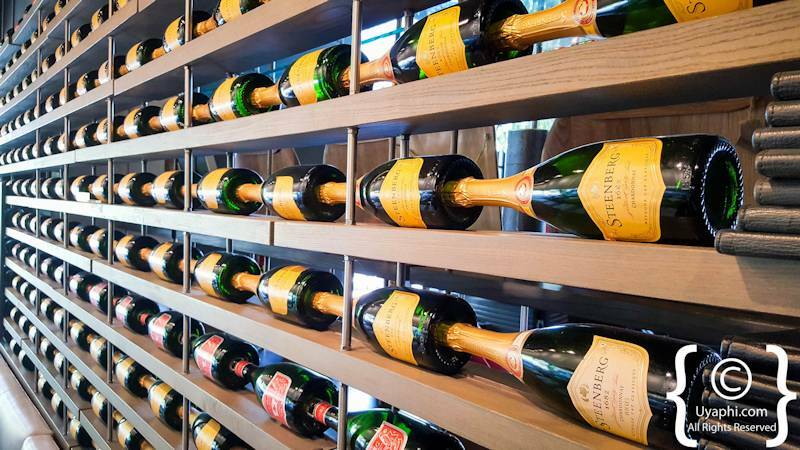 Yes, this is a favourite destination of ours. 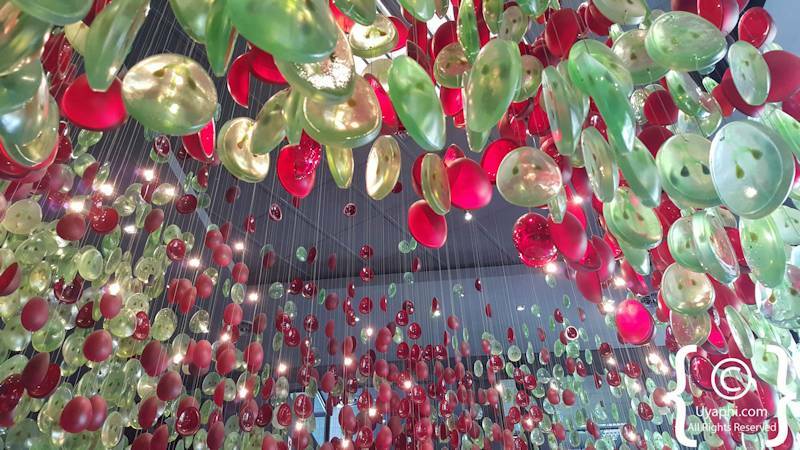 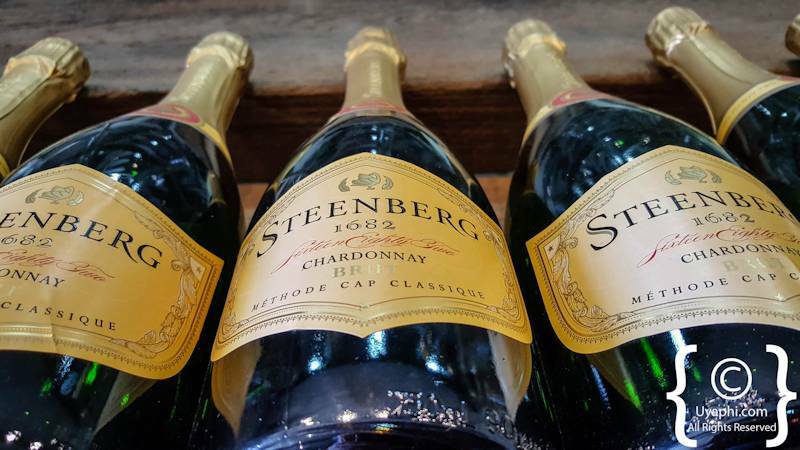 The wines are fabulous, but the real treat here for us is the MCC sparkling wines and the Bistro 1682 restaurant. 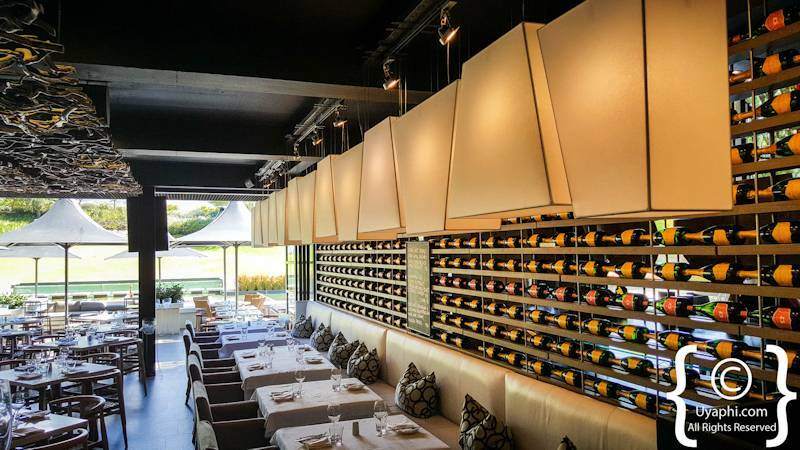 As per usual try the full wine tasting menu, this opens on up to the full selection the wines and bubbly available. 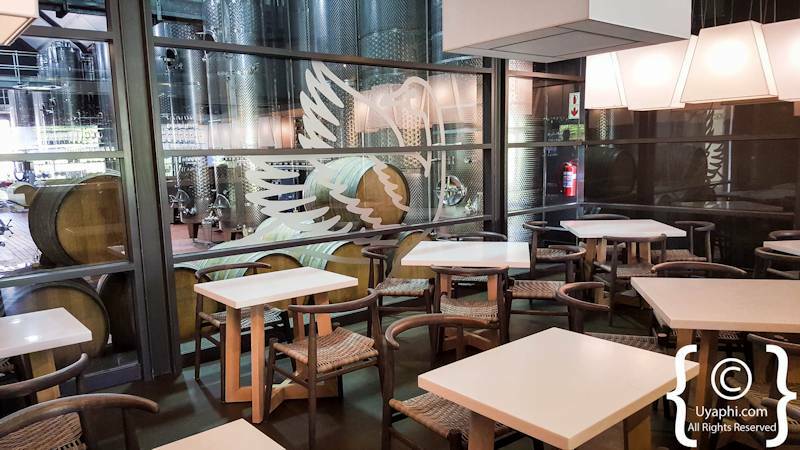 One can either sit inside or outside when tasting, the central area is very modern and offers up a country feel with art decor and water features surrounding. 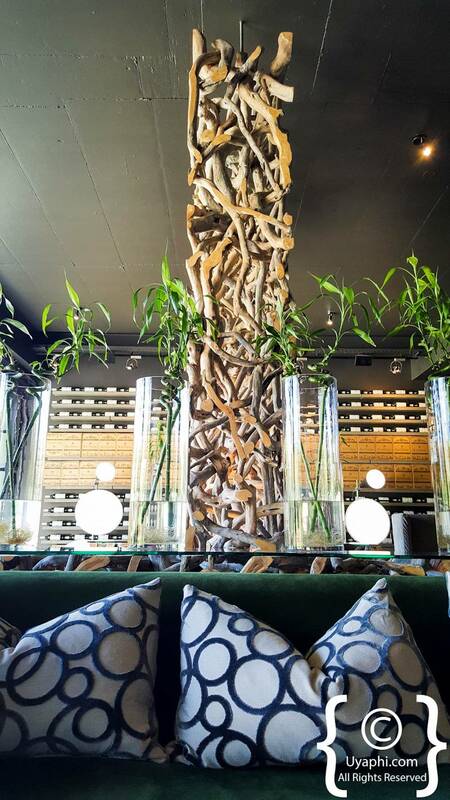 The Bistro 1682 is right next door to the tasting area and serves up tapas and bistro-style cuisine, this is a great little spot for breakfast or a nice relaxing lunch. 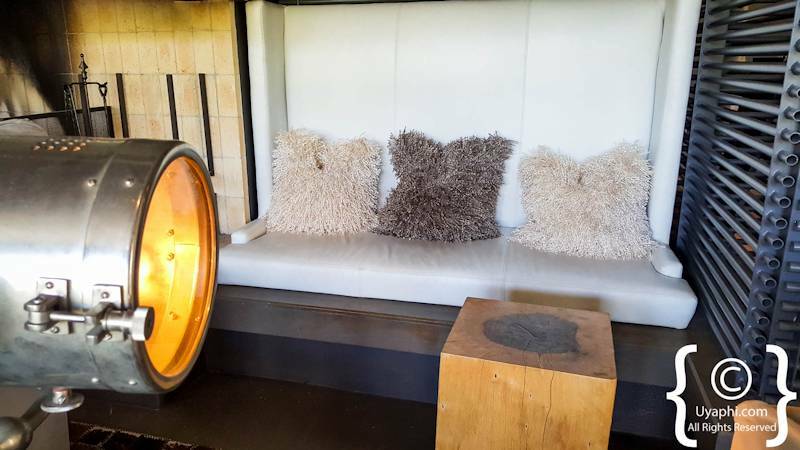 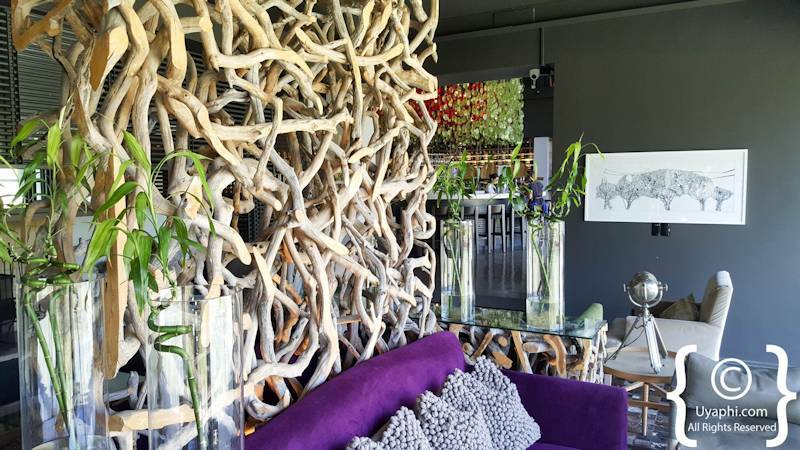 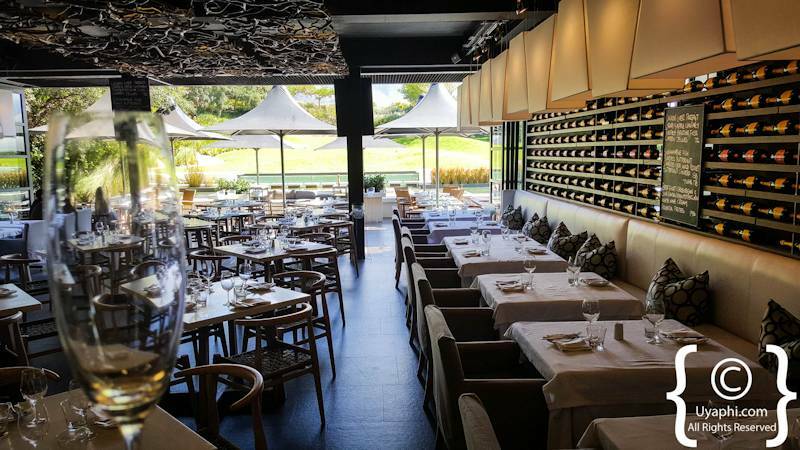 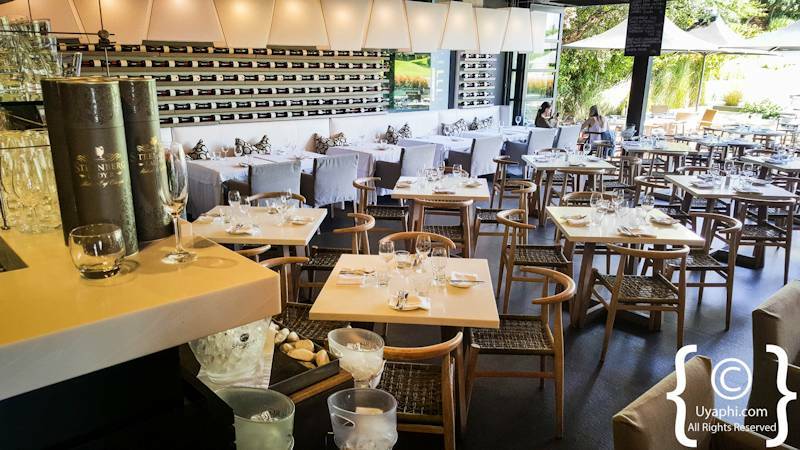 Down the road and around a few corners on the estate one comes across "Catharina’s Restaurant", this is Steenberg's upmarket offering to all food lovers out there. 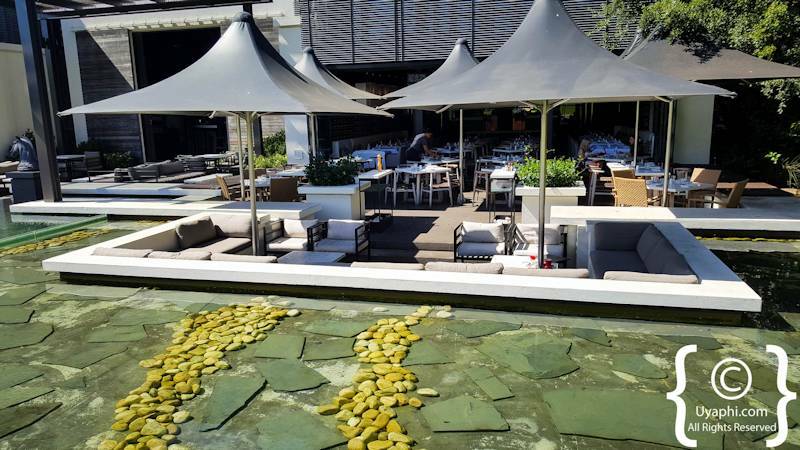 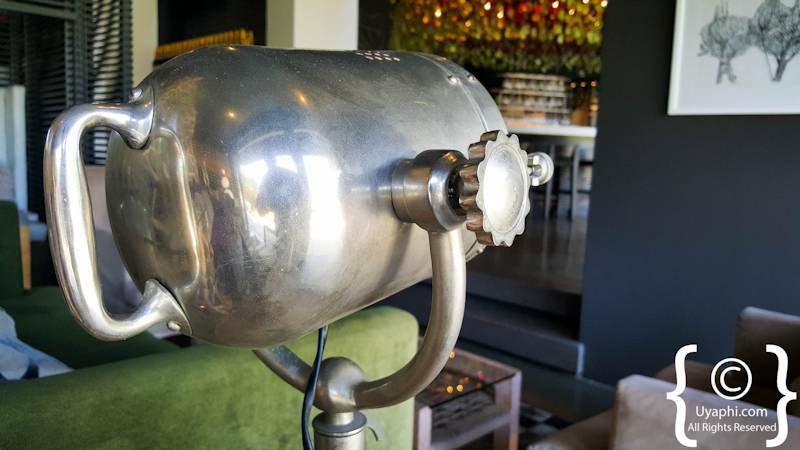 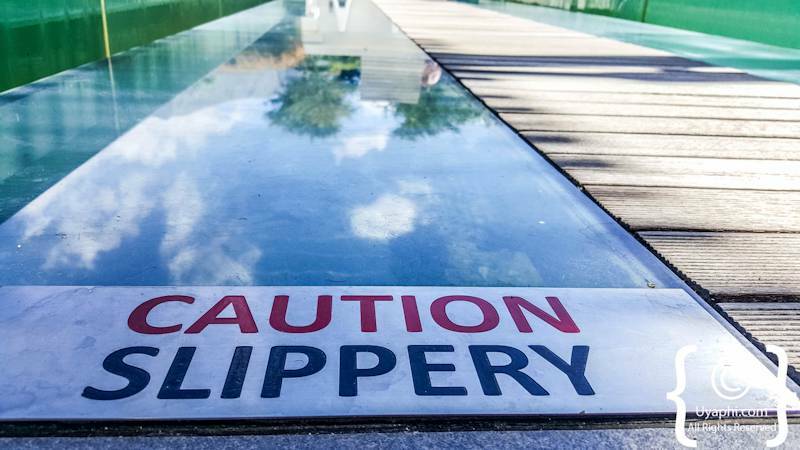 So should you be staying at the Steenberg Hotel or in the general Constantia area, book a table here and we promise that you will not be disappointed? 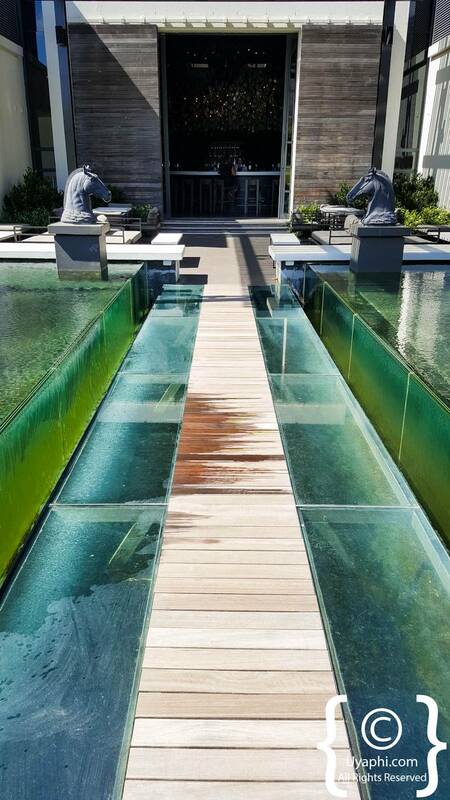 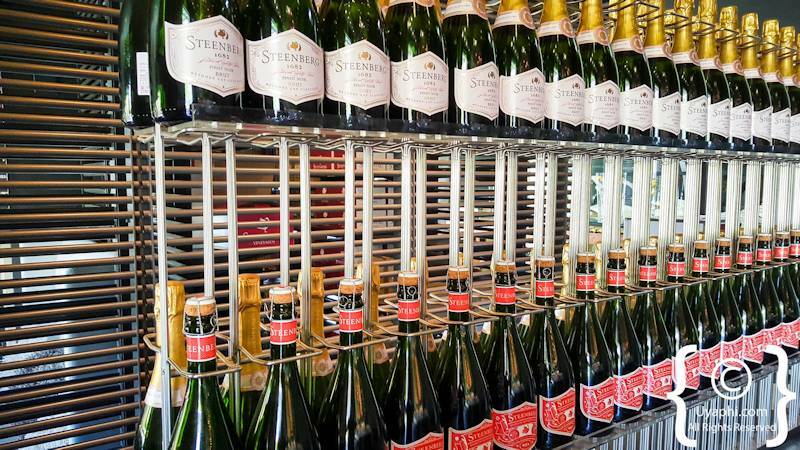 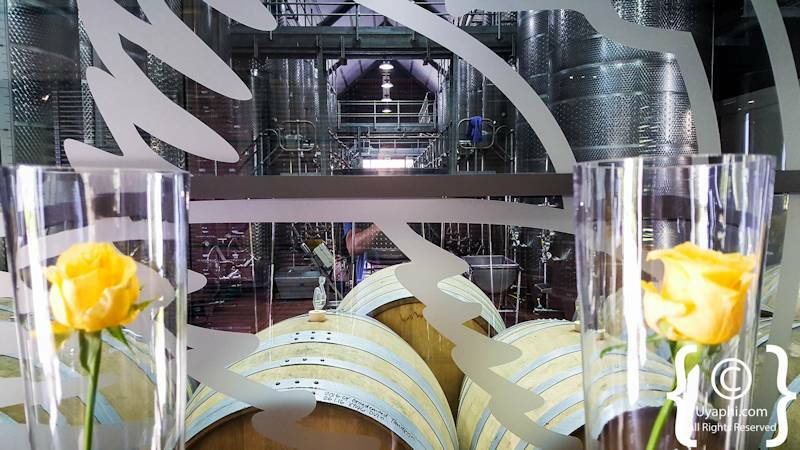 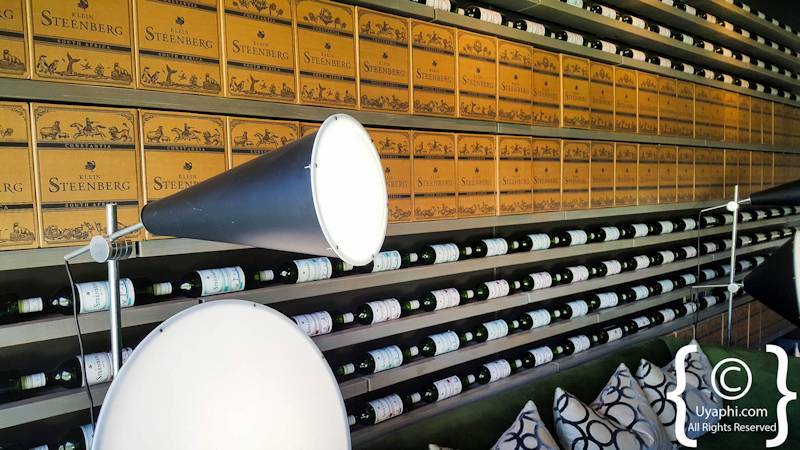 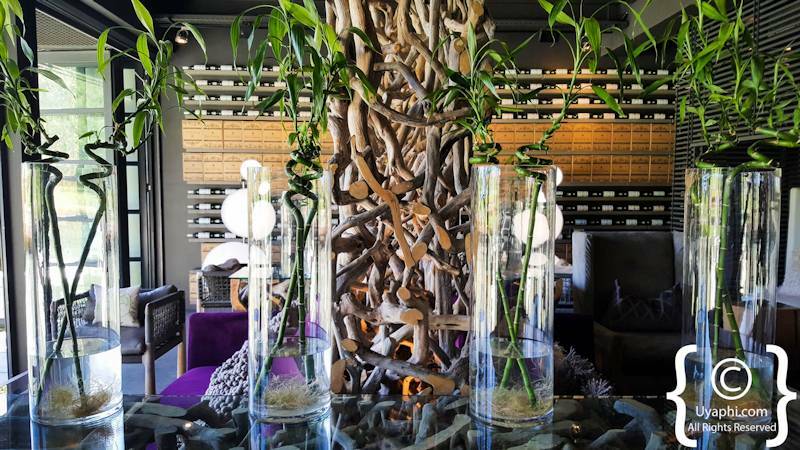 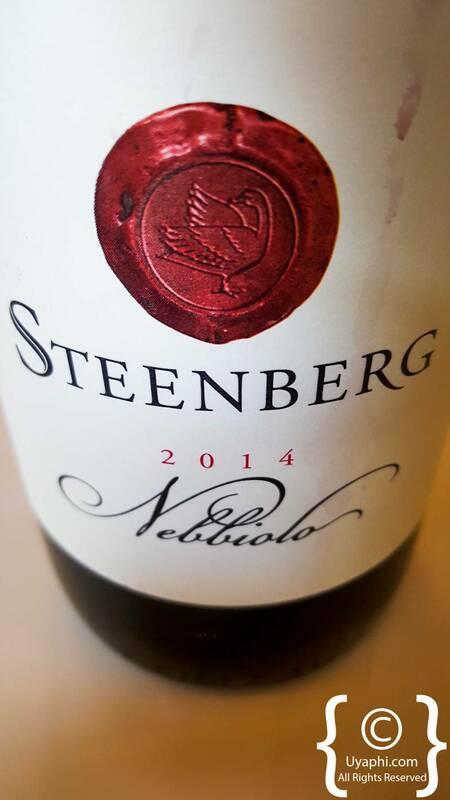 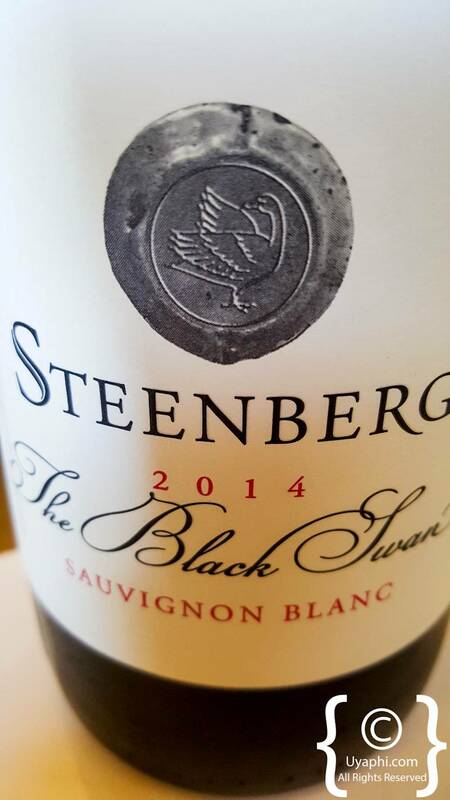 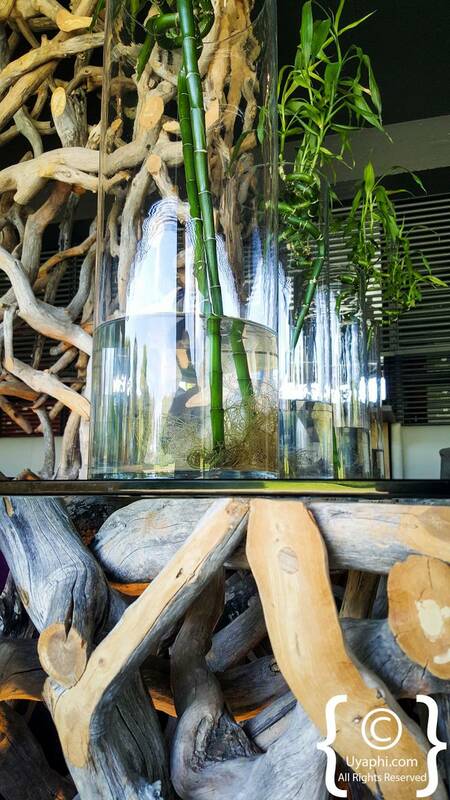 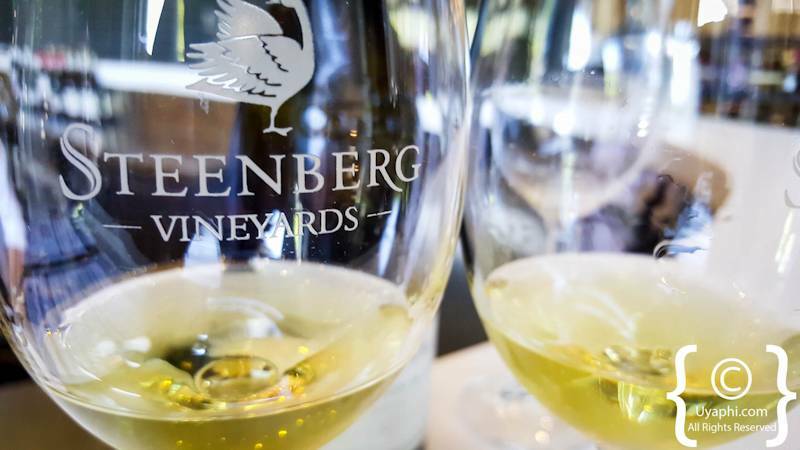 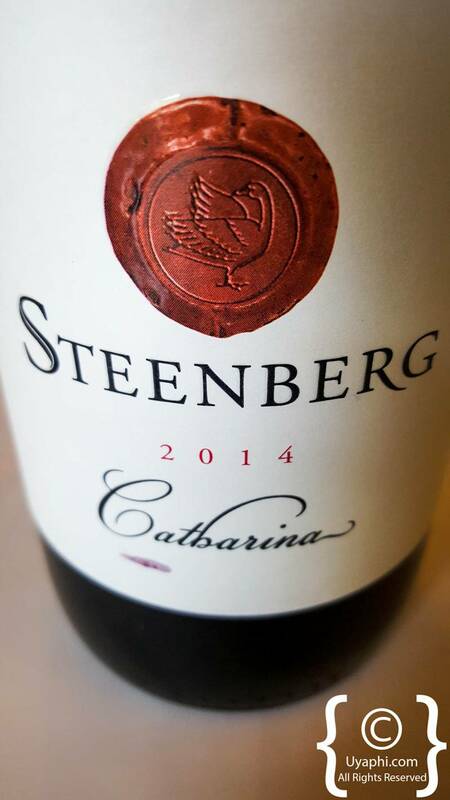 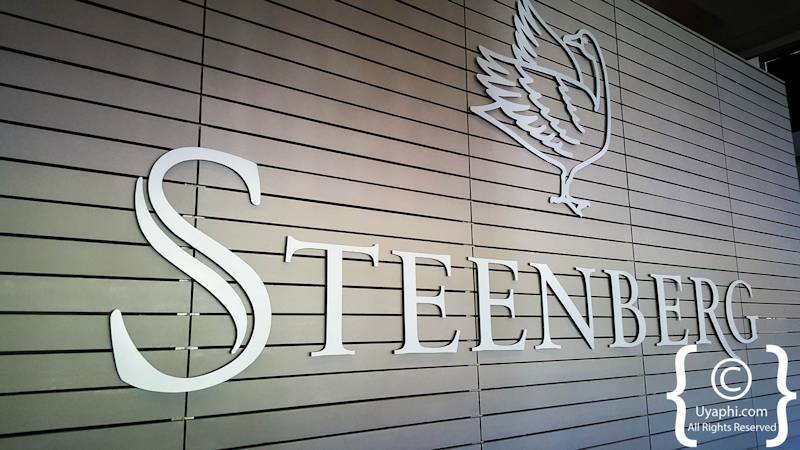 To sum up Steenberg; Scenic, modern, excellent wines, delicious cuisine, excellent staff and a must-visit destination. 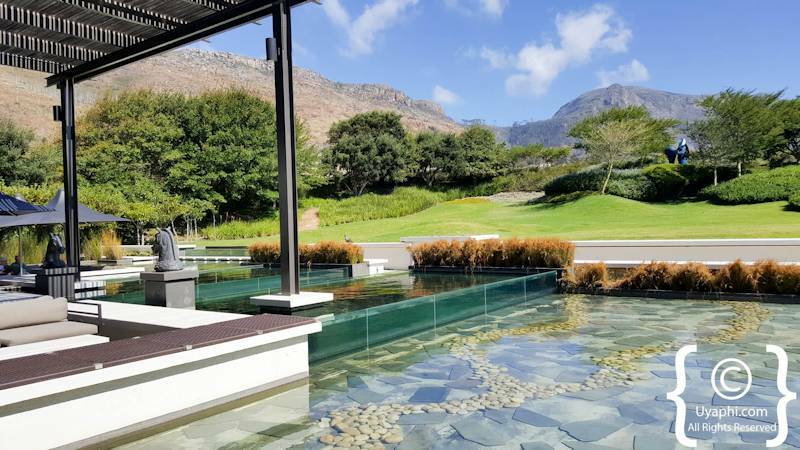 The estate is not child-friendly, but that does not mean that children are not welcome. 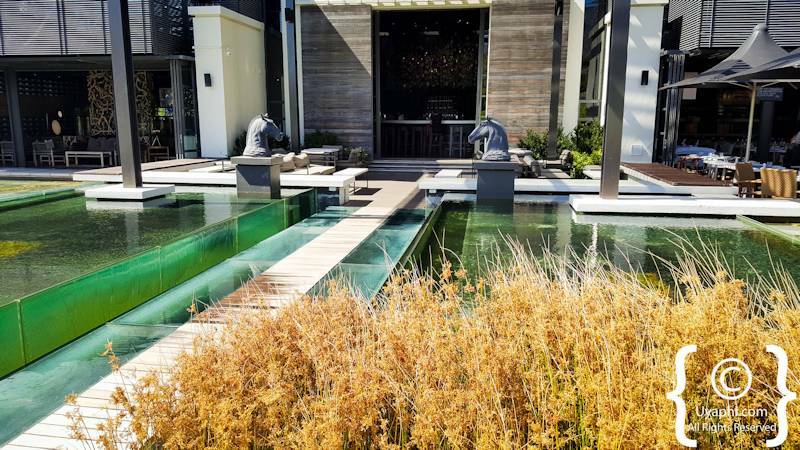 There is a huge grass bank and lots of water features for the kids to explore.